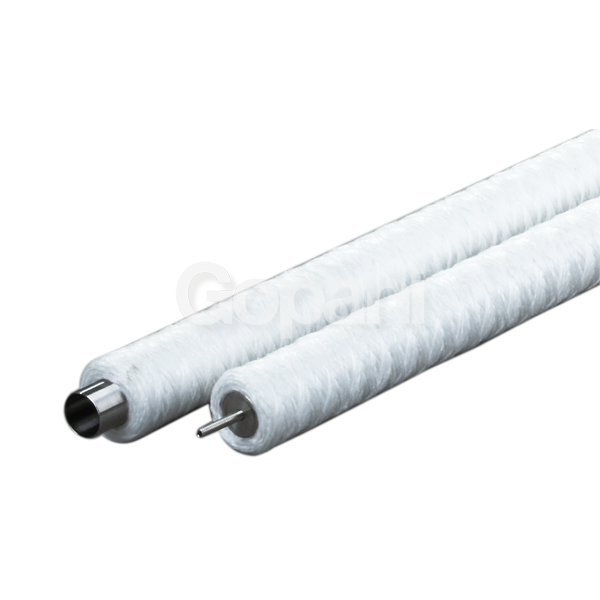 Rugged construction, broad chemical compatibility, and high temperature resistance. Rugged construction eliminates the possibility of media migration. gRBC can operate on a wide range of temperatures. 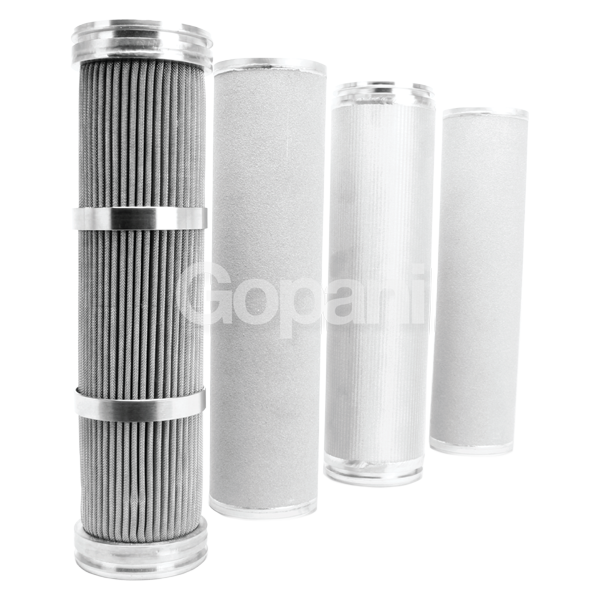 A true graded density construction allows complete utilization of the filter’s depth. 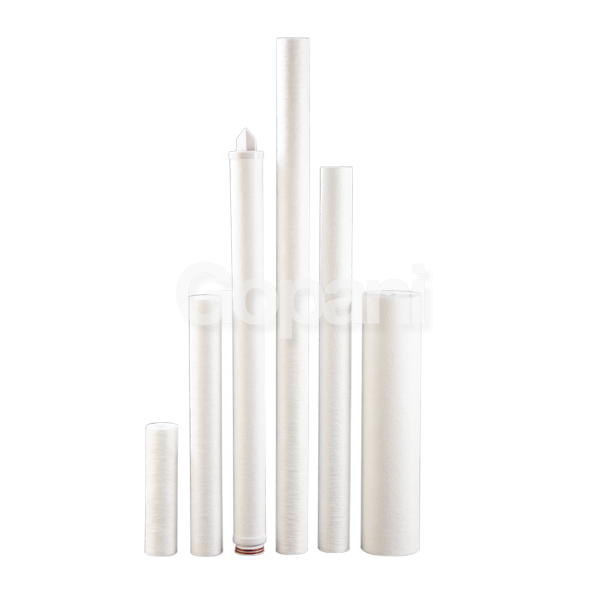 Available in removal efficiencies from 0.4 microns to 100 microns. Higher surface area due to grooved outer surface. 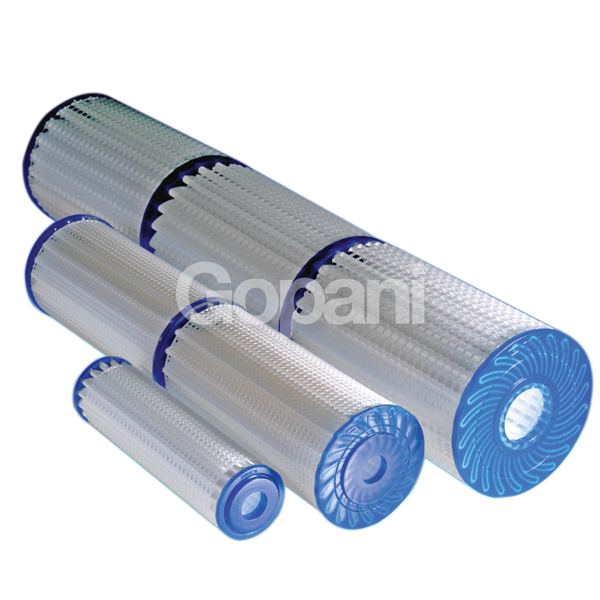 Easy to dispose as there are no metal or plastic cores. 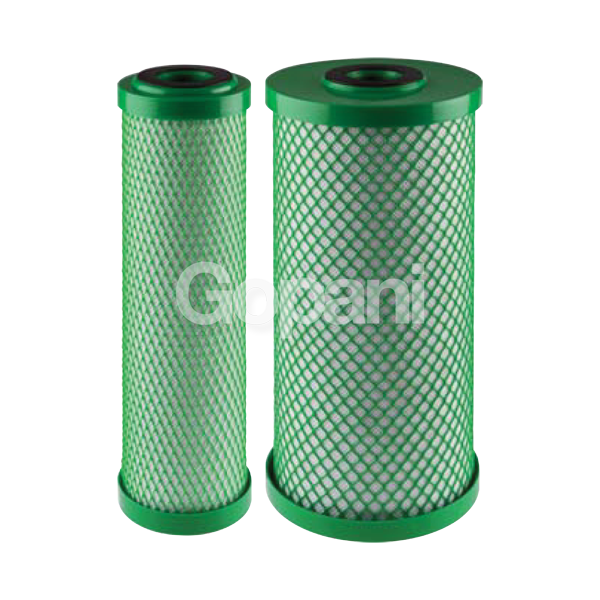 gRBC are our resin bonded cartridge filters. 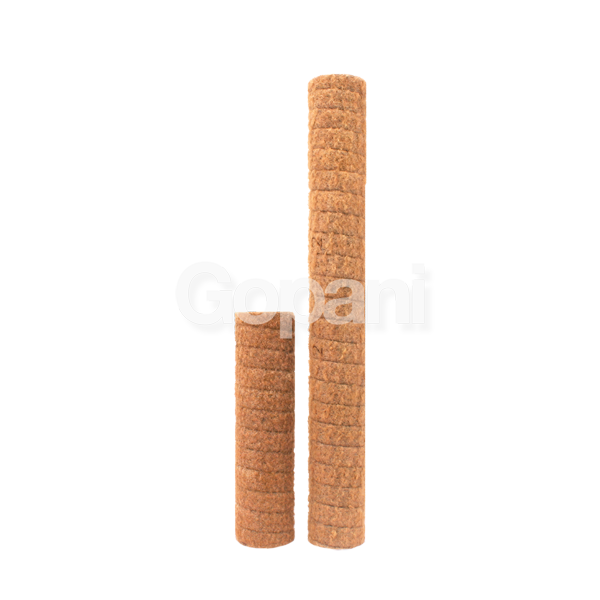 They are so called because they are produced from fibres which are bonded with phenolic resin. This kind of construction imparts excellent structural strength to the filters. 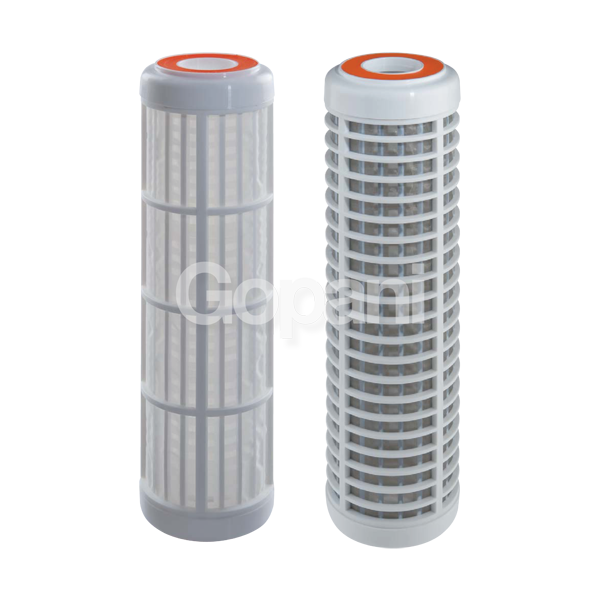 These filters also exhibit resistance to a broad range of temperatures and are compatible with a wide variety of chemicals. 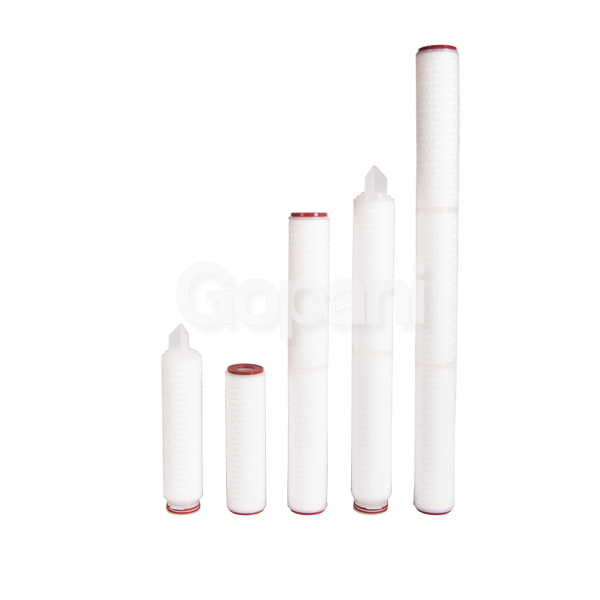 Hence gRBC is a preferred filter in applications which require dealing with either high viscosity or high temperature, or both.